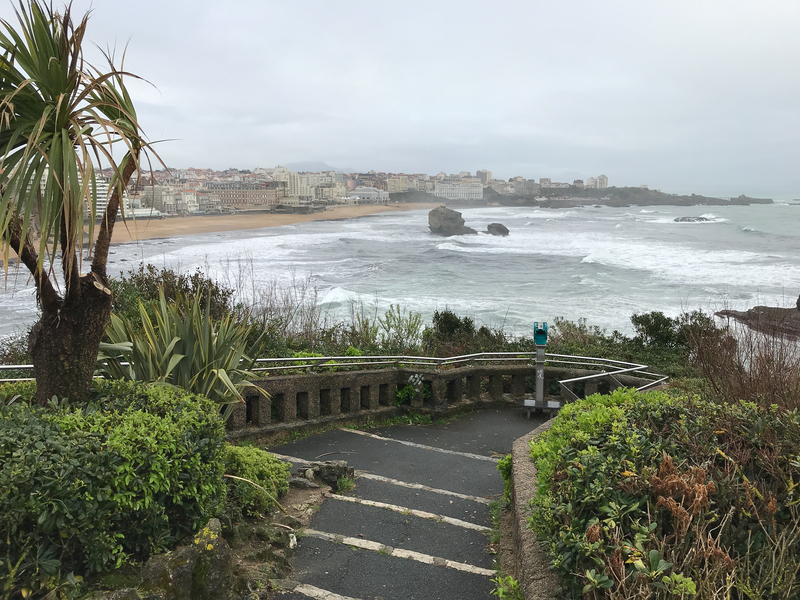 Flew into Biarritz. Dipped my toe into the French sea. Definitely had the air of a wet seaside resort, midweek and off season.